The Griffin Law Firm has focused exclusively on personal injury, wrongful death, workers’ compensation, and Social Security Disability claims since 1995. 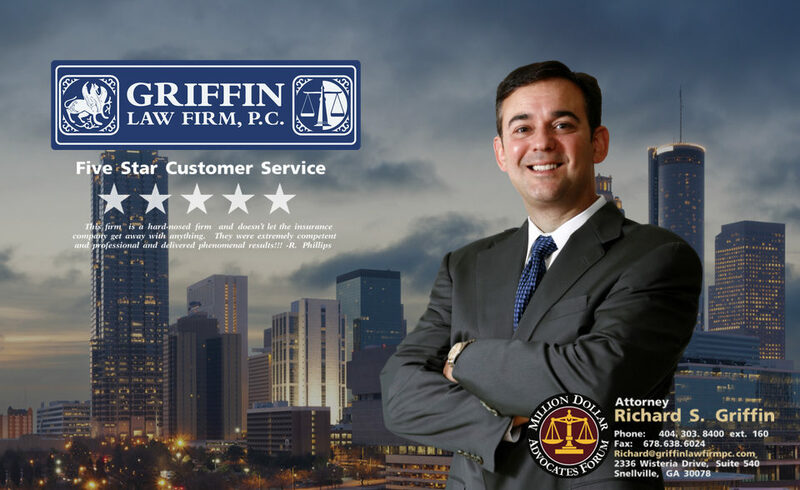 Attorney Richard Griffin knows that when you keep your practice areas focused exclusively on injury and disability law, then you can truly master your craft. You get good at what you do a lot of. We encourage you to read the client testimonials below that describe how our clients believe we have a high level of skill and knowledge. Ranking – Excellent (5 out of 5 stars).